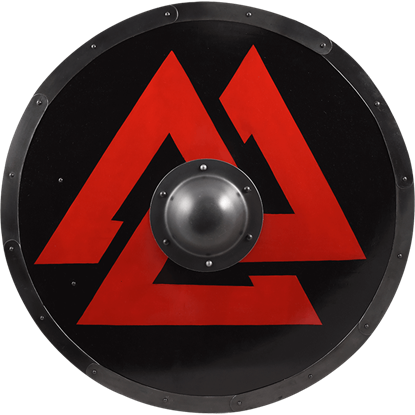 Inspired by the Viking and Norse shields of old, the Round Viking Crimson Sun Wooden Shield is a classically shaped shield that features an original design. 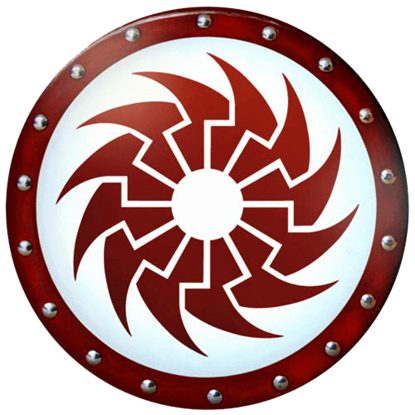 Not only is this unique shield decorative, it is also totally functional. 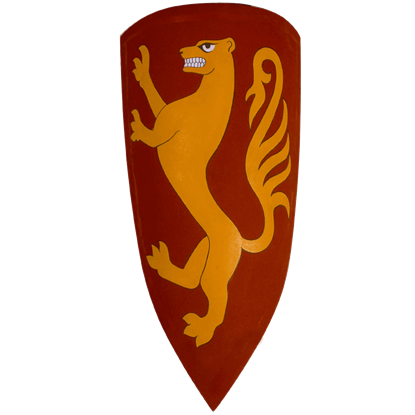 Many Norse warriors attempted to emulate the qualities of ferocious beasts, either by berserking or by adopting their images. 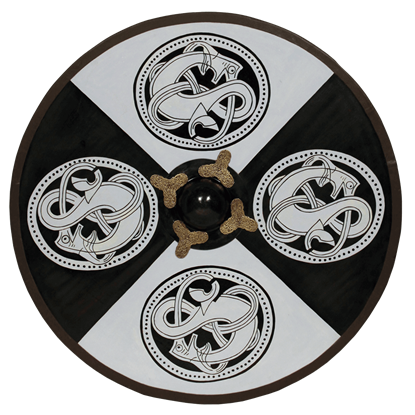 This Round Dragon Knot Viking Shield is one such attempt to harness the power of the legendary dragon. 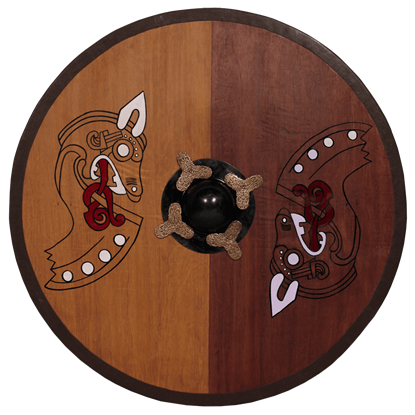 Norse culture gave rise to some of the greatest warriors of an age, and this Round Horse Warrior Viking Shield shows a bit of the nuance to their culture, depicting an animal that was revered by Norsemen and Vikings through the years. 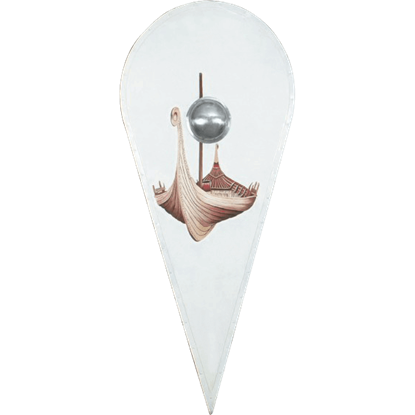 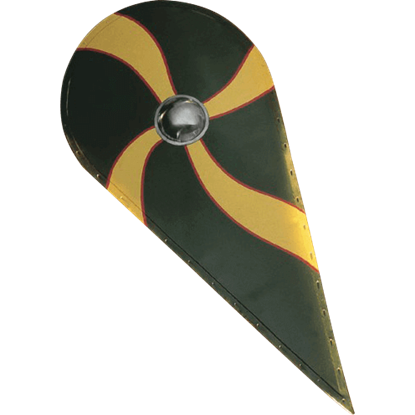 This original shield was inspired by the shields used by the Viking peoples. 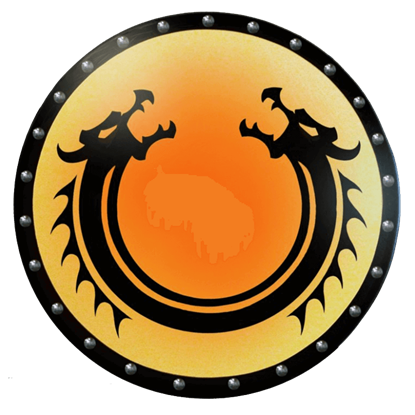 The Round Viking Dragon Shield with Boss is a simple yet appealing shield that would look as great hung on a wall as it would in a warriors capable hands. 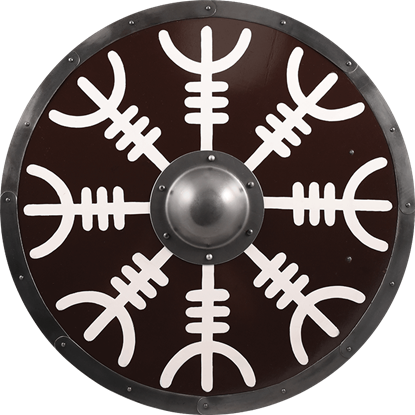 This original shield was inspired by the shields used by the Viking people. 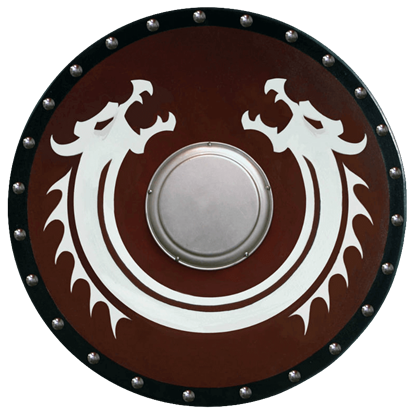 The Round Viking Dragon Wooden Shield is a simple yet appealing shield that would look as great hung on a wall as it would in a warriors capable hands. 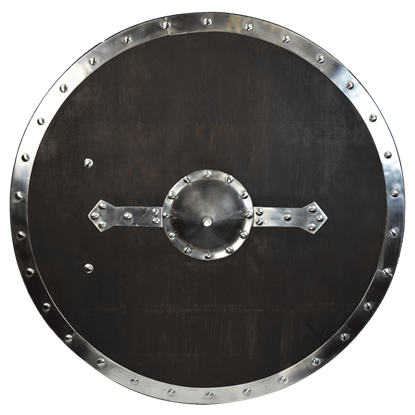 Our Round Viking Shield is made from solid wood which has been prestained a dark brown. 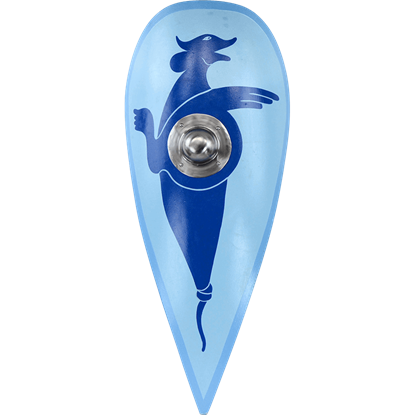 The center features a steel boss with decorative steel strips as well as a complete steel rim which helps protect the edge of the shield.